Delivery vehicles make the city go round. After a long day of work, sometimes all New Yorkers want to do is order a meal have it delivered. A big office lunch may require delivery just for convenience. We don’t often think about it, but these food delivery vehicles on the road can cause accidents. 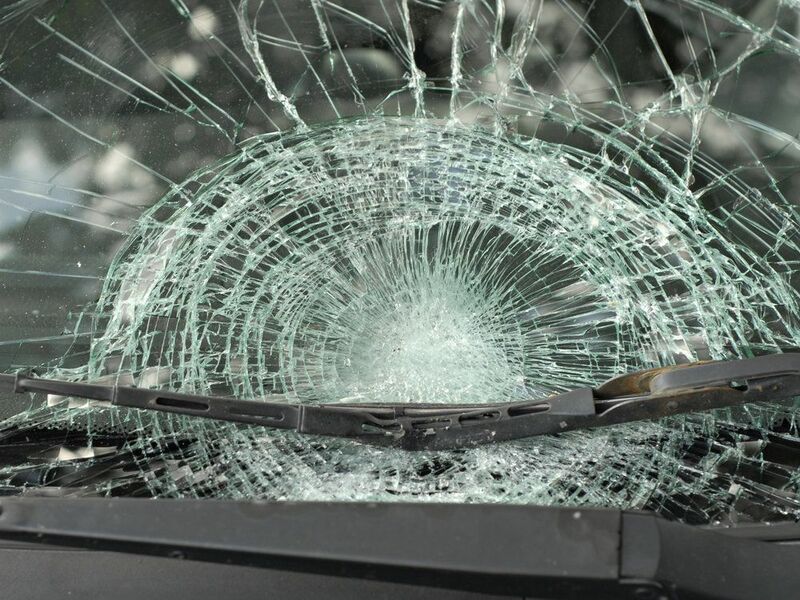 Sometimes people wonder who is liable after an auto accident, particularly when it’s a delivery vehicle that caused the crash in the first place. The Brooklyn, NY attorneys of Gary A. Zucker & Associates, P.C. would like to consider delivery vehicle accidents. We’ll look at some reasons why they occur and how should be held legally liable when they happen. There are a number of reasons for delivery vehicle crashes, though three are particularly common. The Delivery Driver Is in a Hurry - It’s estimated that around 20 percent of Americans order delivery at least once a week. In New York City, that’s a lot of food being ordered and delivered. Many delivery drivers are in a rush to bring finished orders to their destination and then return to make more food deliveries. This could result in the driver speeding and engaging in reckless behaviors on the road. The Delivery Driver Is Distracted - While getting to and from a destination, a delivery driver may be distracted. Perhaps they are looking up an address on their phone while driving. Maybe they have to deal with a call from the restaurant. Other forms of distracted like texting or rubbernecking can lead to serious accidents. The Delivery Driver Is Lost - When a delivery driver is unfamiliar with a neighborhood, they may not be driving at full attention. They could wind up on the wrong street, driving the wrong way, or turning down roads that are not intended for vehicle traffic. If a driver is lost, they should exercise added caution rather than being reckless, but that is not always the case. Given the sheer number of delivery vehicles out there on major streets and on neighborhood streets, the dangers can be serious if these drivers are not attentive. More vehicles increases the risk of a collision and serious injuries. The risk of accidents often increases during lunch hour, evenings, and major events that people usually order food for, such as the World Series, the Super Bowl, and combat sports. Other drivers aren’t the only people at risk. Pedestrians and bicyclists may also get struck by delivery drivers. As you know, many delivery drivers ride scooters to their destination if the delivery area for the restaurant is relatively small. These scooters can wind up on the road and even on the sidewalk, putting countless people at risk. Who Is Liable in a Delivery Vehicle Crash? Determining liability in a food delivery accident usually involves looking at the circumstances of the case and the nature of the driver’s employment. If the driver is a contract employee or an actual employee of a restaurant can make a major difference. The same is true regarding the insurance for the vehicle and who is responsible for that vehicle. If you have been injured by a food delivery driver and want to find out if you have a case, our law firm is here to help. For more information about your legal rights and options following an auto collision, contact our injury accident attorneys. The lawyers of Gary A. Zucker & Associates, P.C. are here to help you in your time of legal need. Our law firm can also be contacted by phone at (718) 624-1211.